And we understand baby’s delicate eyes and growing hair need more care. Improved JOHNSON’S® BABY SOFT & SHINY shampoo provides extra conditioning for growing hair. Its NO MORE TEARS® formula with natural honey and wheat extracts is gentle to the eyes while nourishing the hair roots, leaving hair beautifully soft, smooth, and shiny. 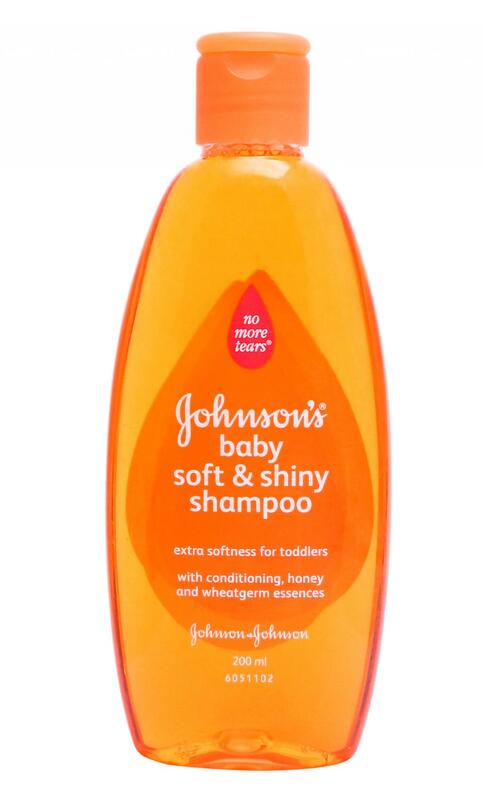 Use JOHNSON’S® baby shampoo during bathtime to gently clean your baby's hair and scalp. Wet baby's hair warm water, applies shampoo, gently lather, rinse, and snuggle. We take great pride in our initiatives that help babies grow up in a healthy community and a healthier world.